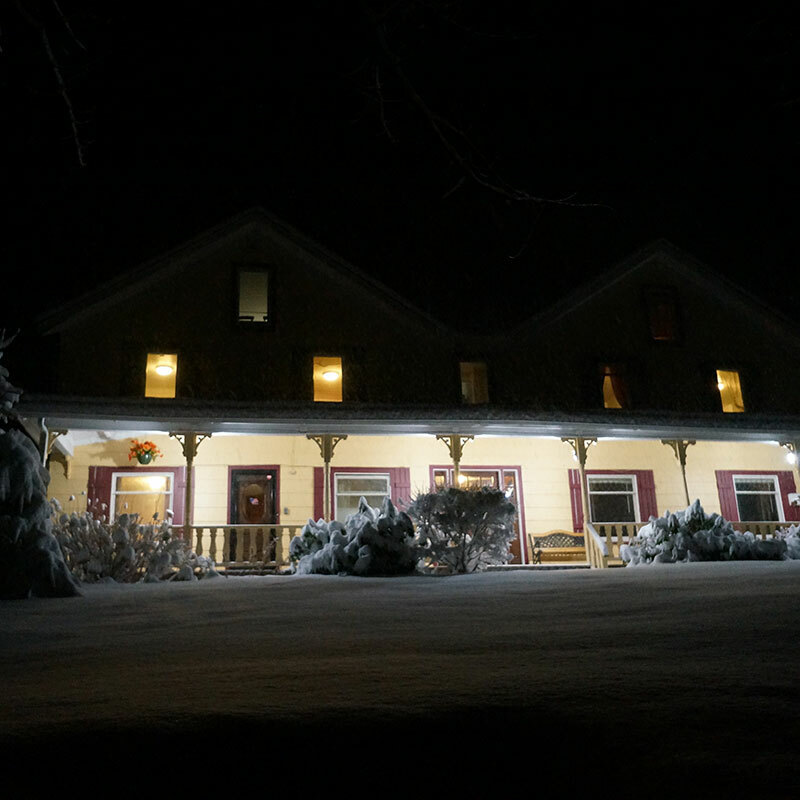 Located only three miles from the famous Hunter Mountain, Your Own Inn comprises a large, but cozy, 7,500-square foot residence, set on five acres of pristine, manicured land. 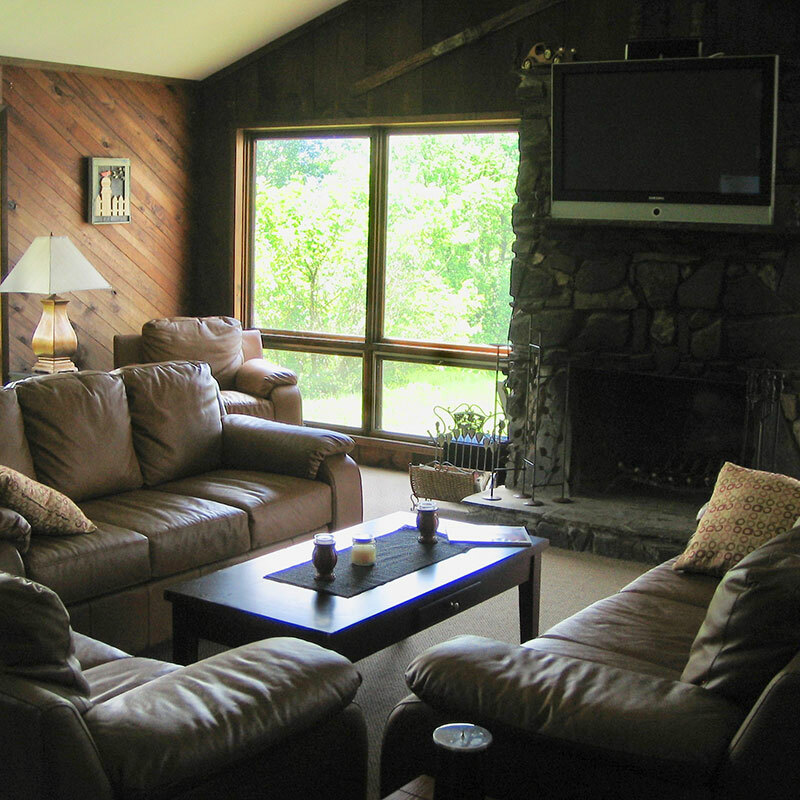 Originally constructed in the 1940s, this 14 bedroom, 7.5 bathroom property has since been renovated to provide an incredible vacation experience for families, friends, corporate groups, and more. 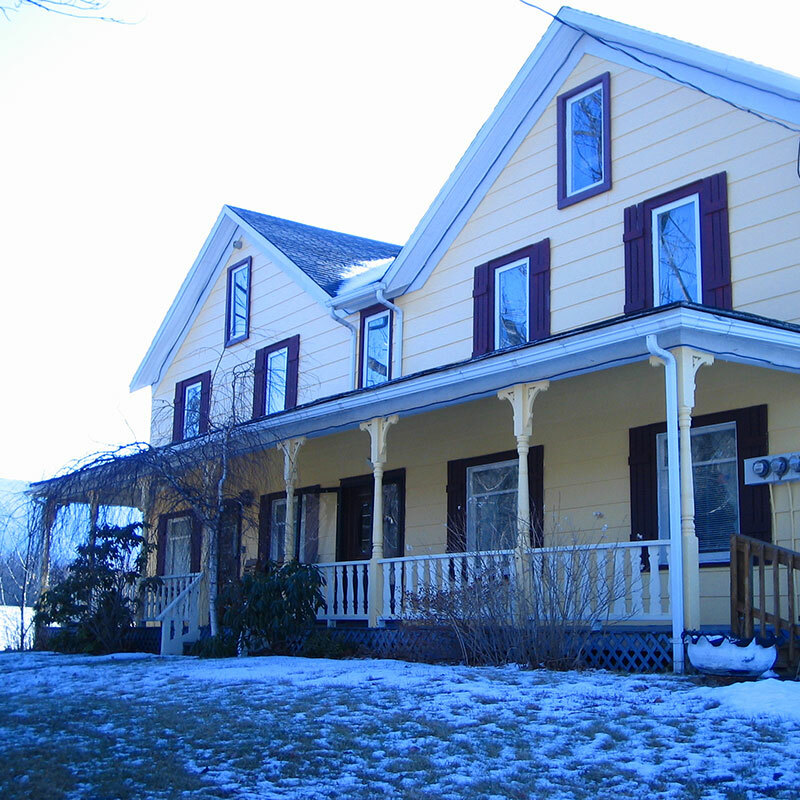 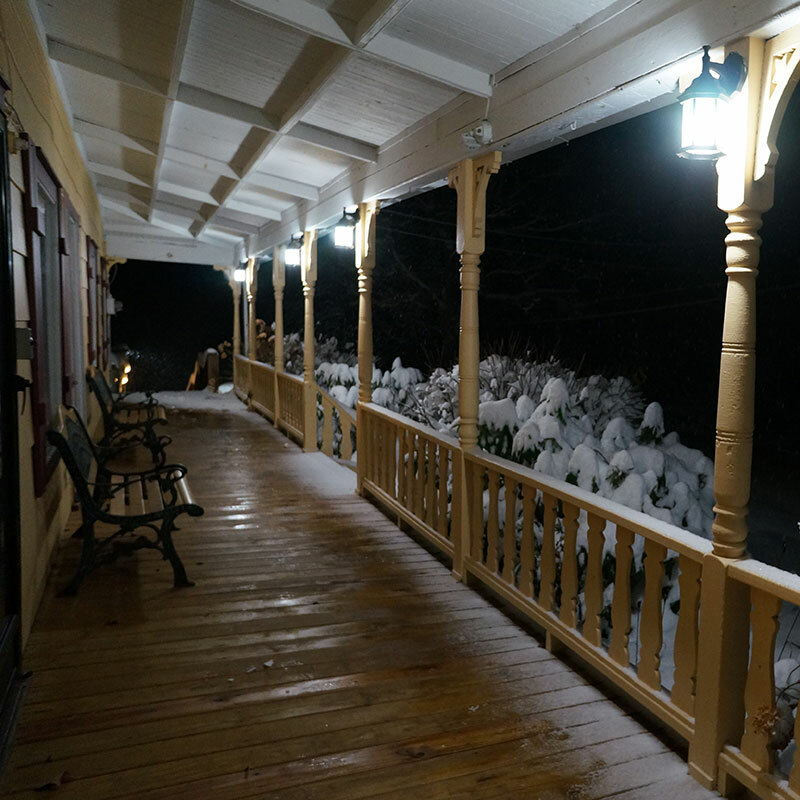 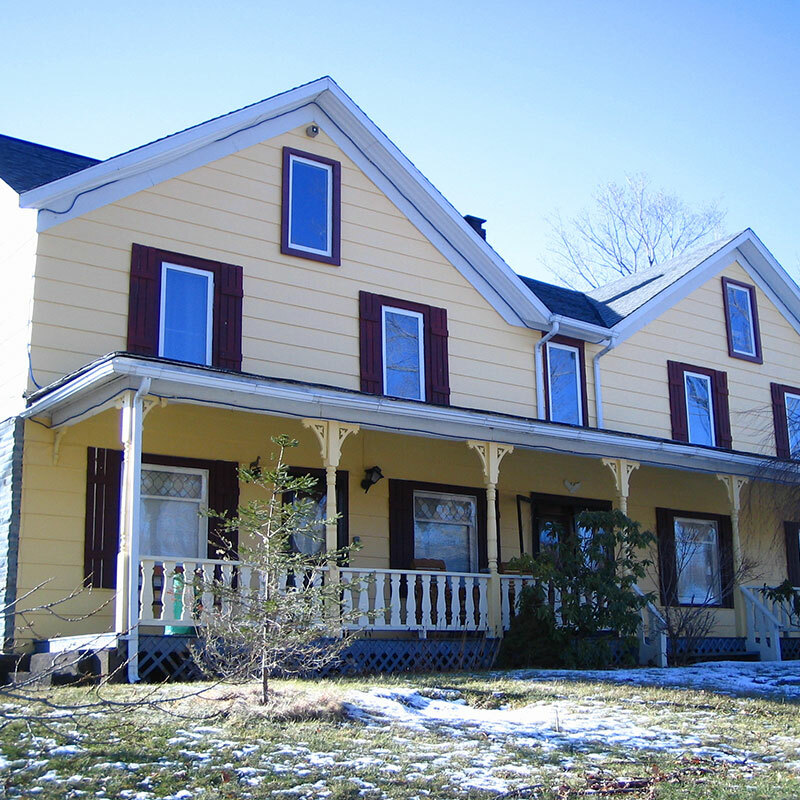 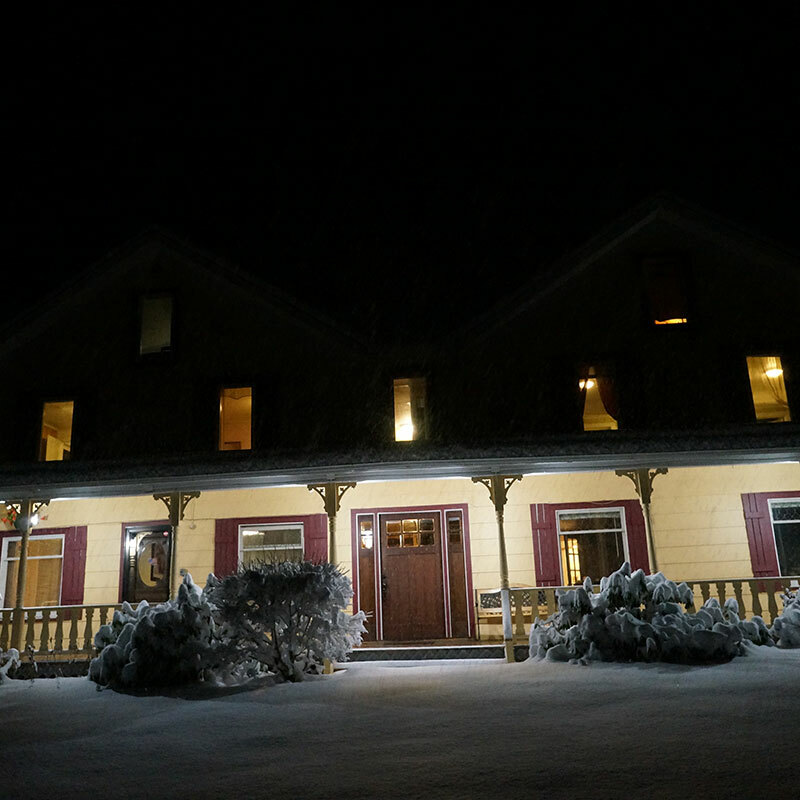 Sleeping up to 36 guests comfortably, Your Own Inn maintains five bedrooms and four bathrooms, on the first floor; as well as a main dining area boasting a decorative stone fireplace, full-size living room, with wood burning stove, and full kitchen. 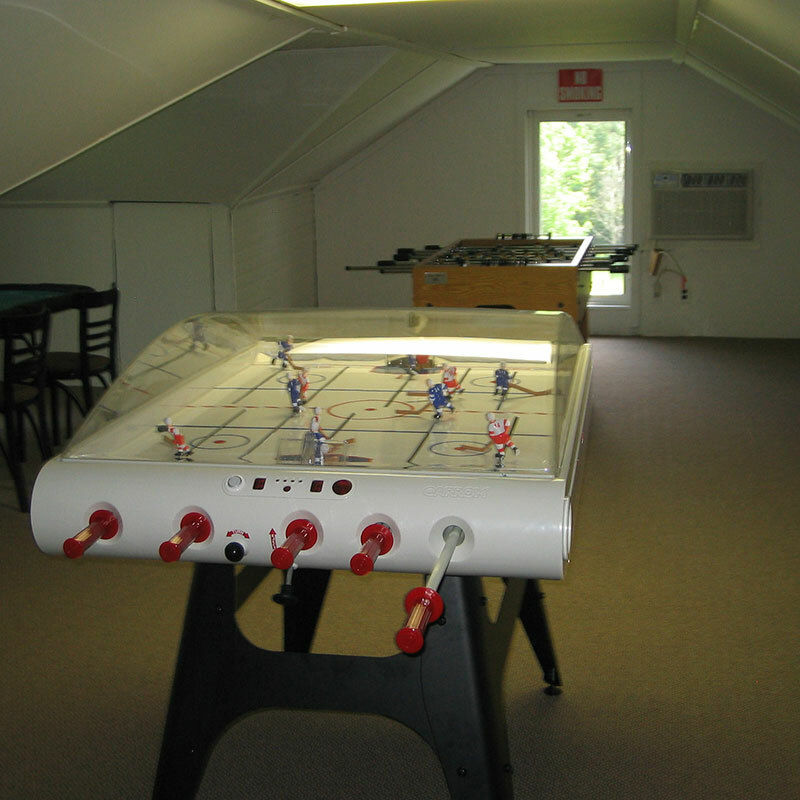 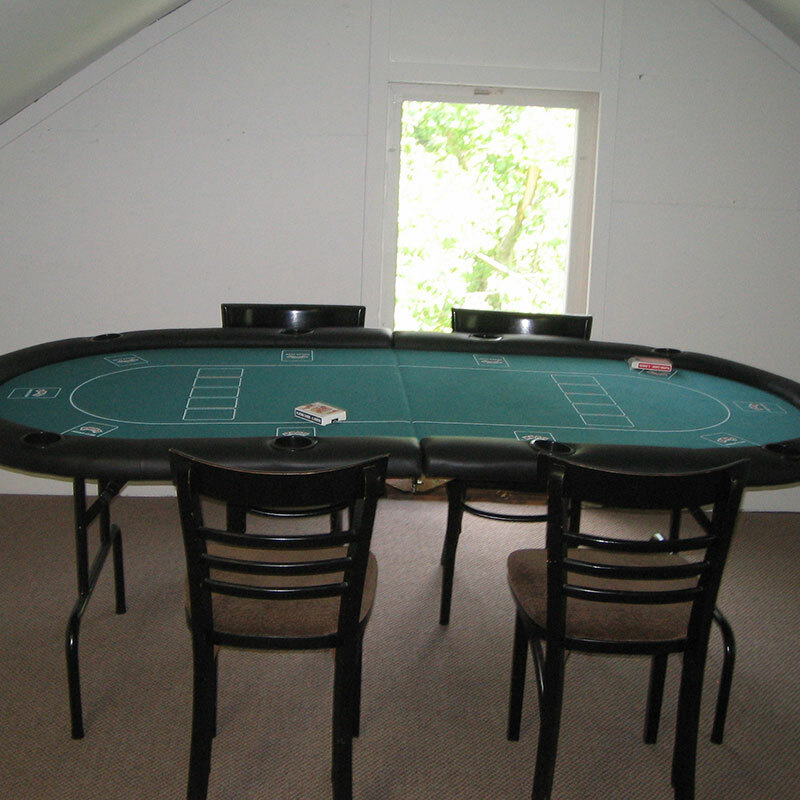 The second floor maintains seven bedrooms and three full bathrooms, while the third floor comprises a game room, host to foosball, air hockey, stick hockey, a slot machine, blackjack and poker tables - all the entertainment needed to keep the kids engaged in friendly competition, for hours on end. 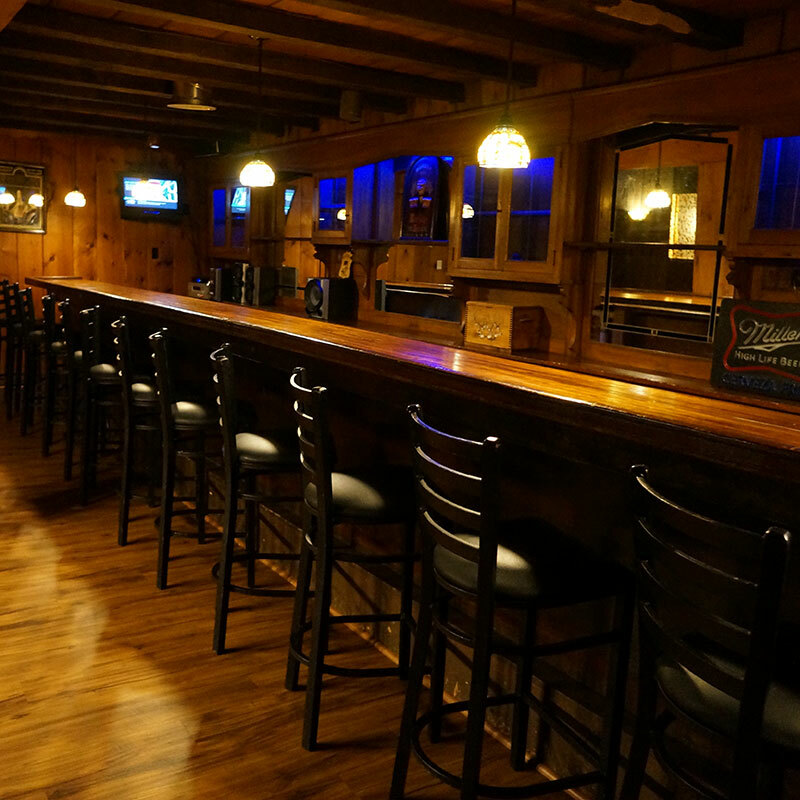 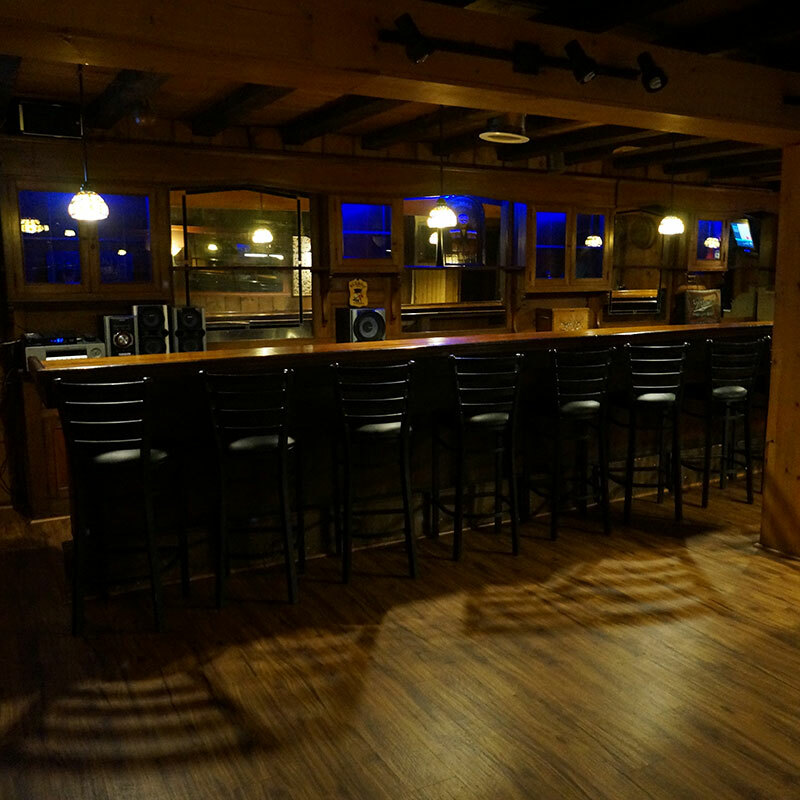 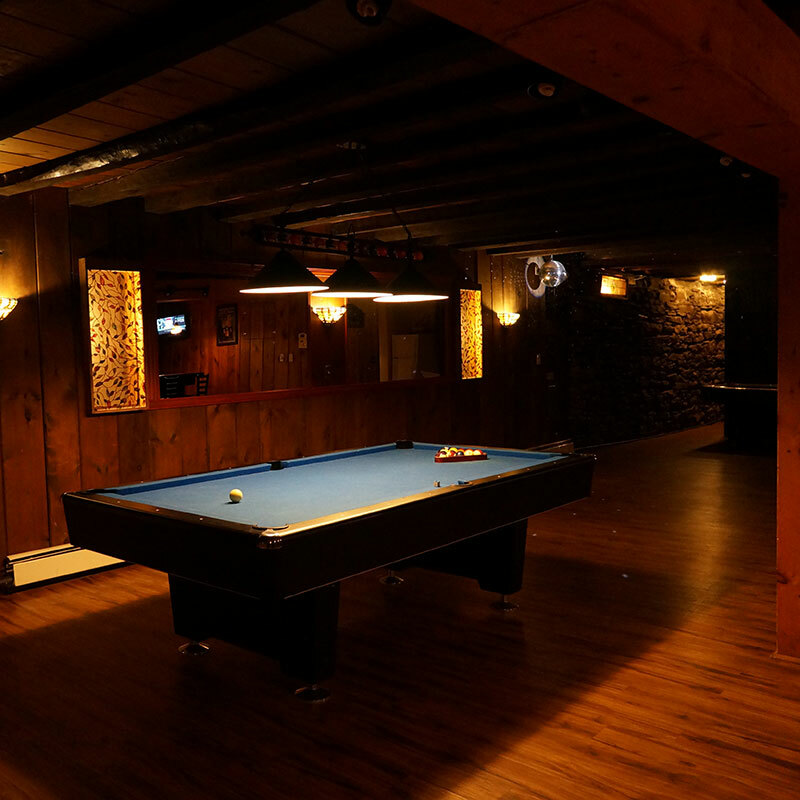 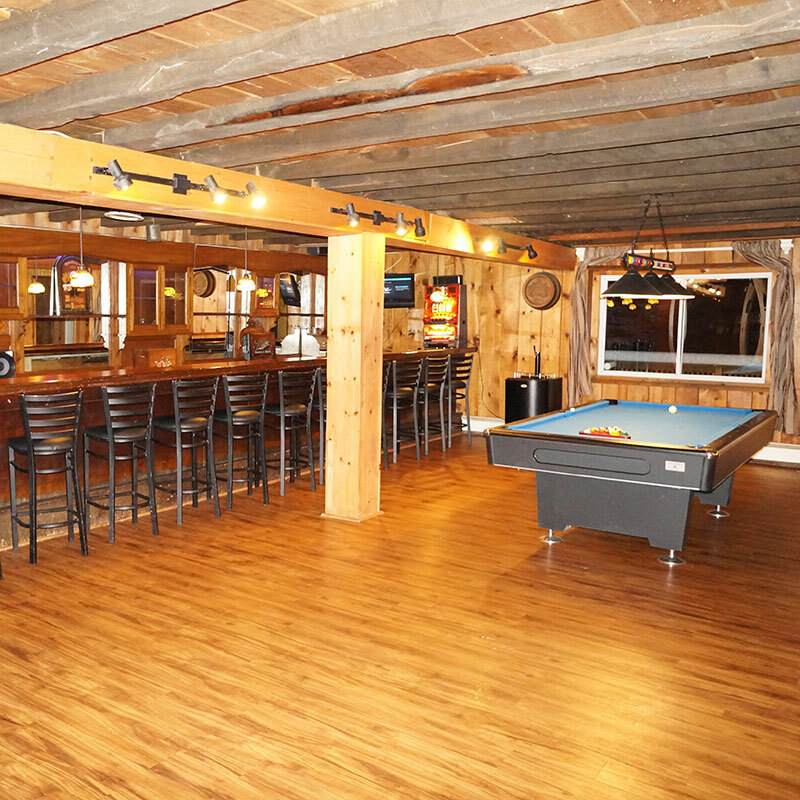 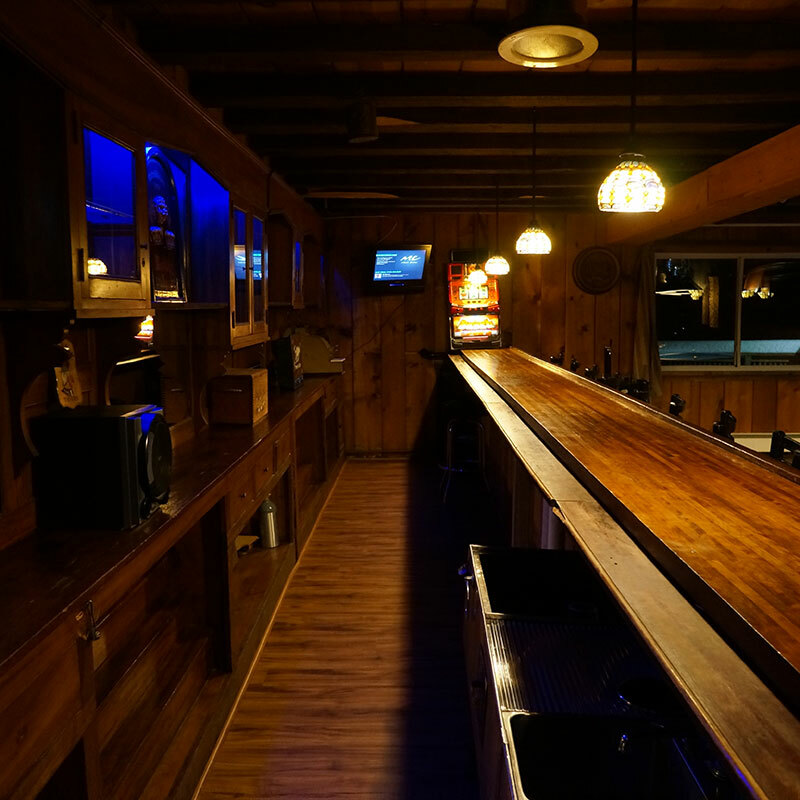 But the entertainment doesn’t stop there - make your way to the basement area, where you’ll find a full size bar, along with a regulation billiards table, two, wall-mounted televisions, and stereo system. 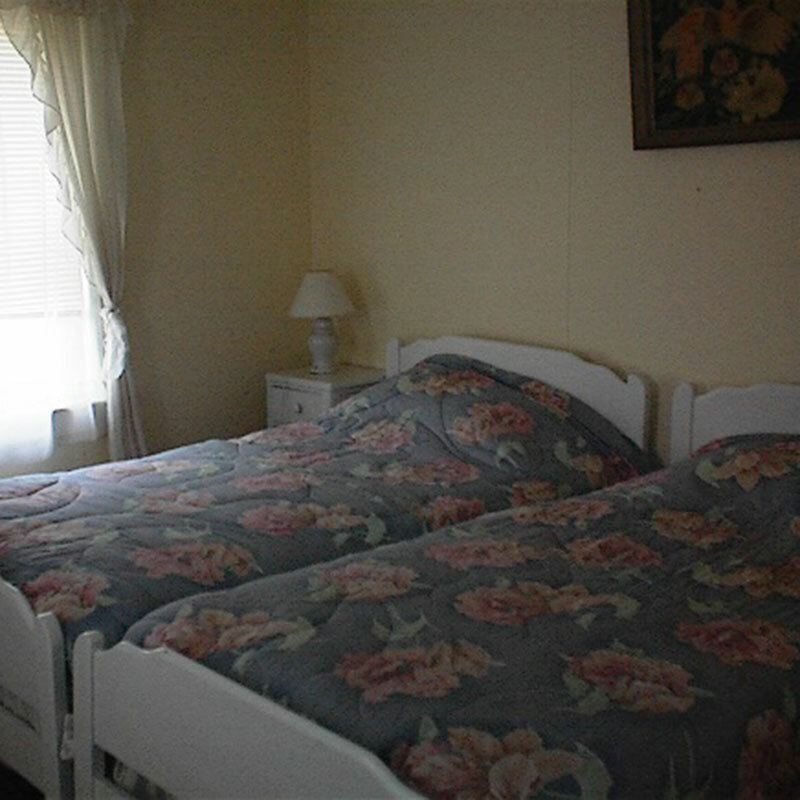 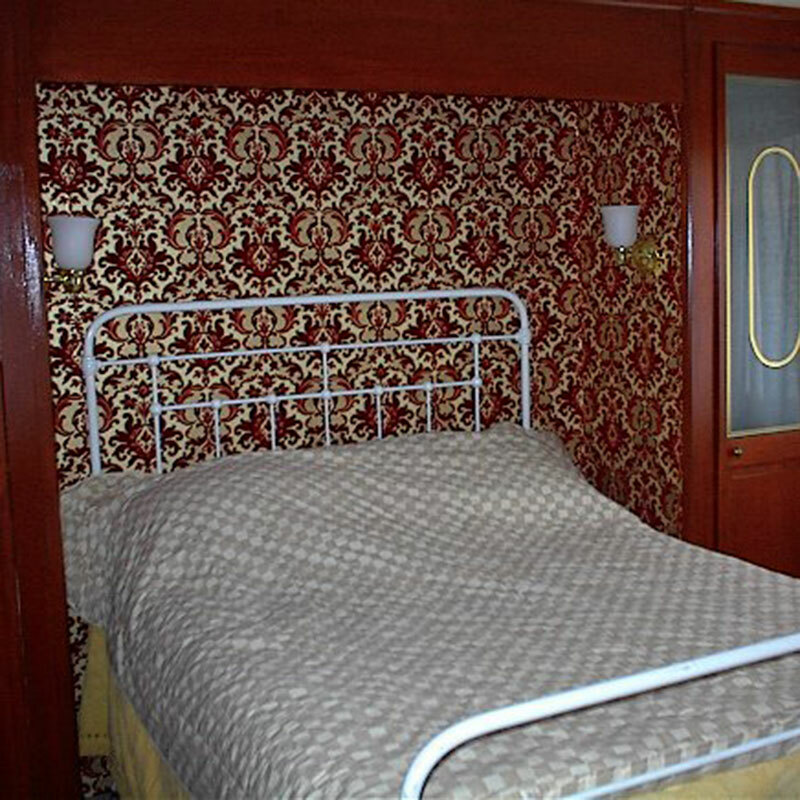 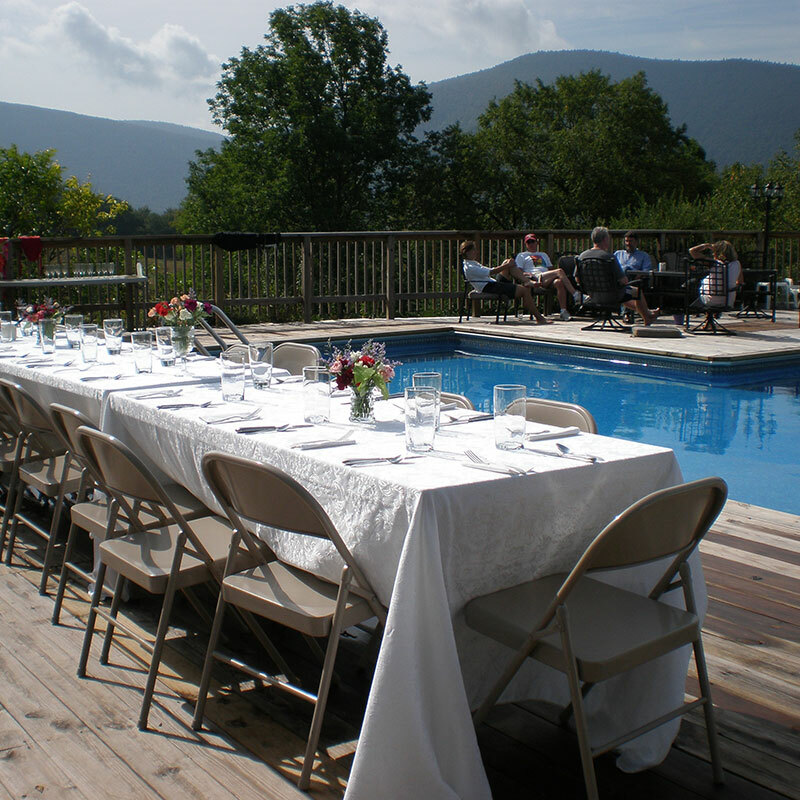 "We rented the property ‘Your own bed and breakfast’ for a family get together during the summer. 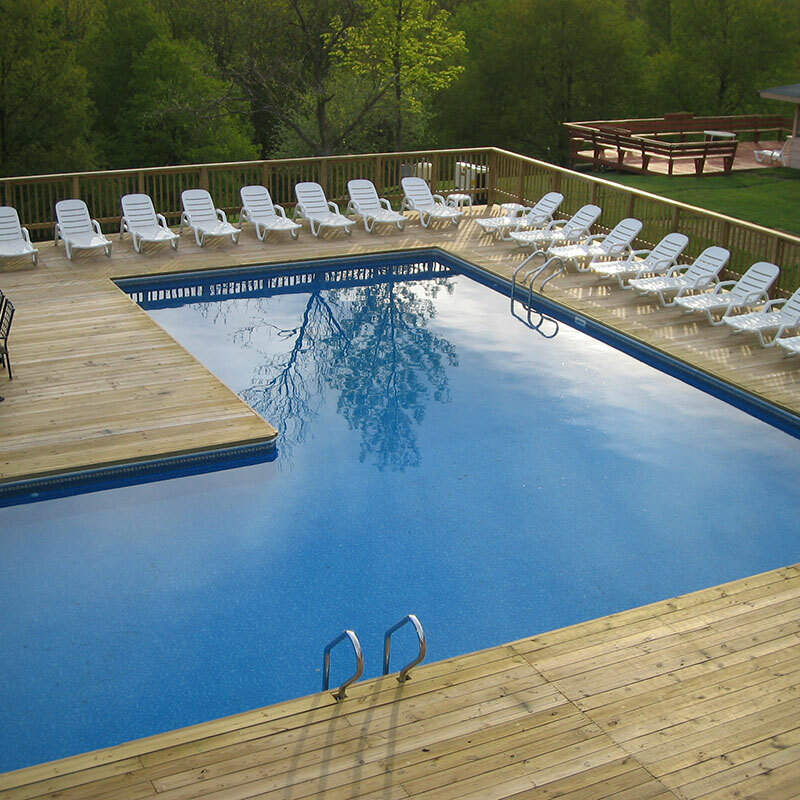 The place was great!" 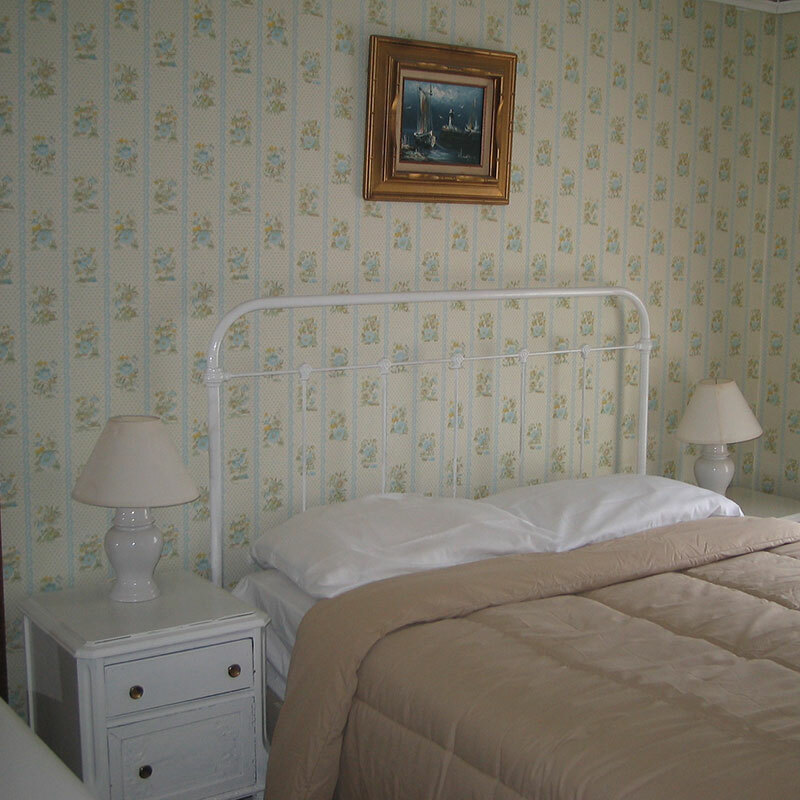 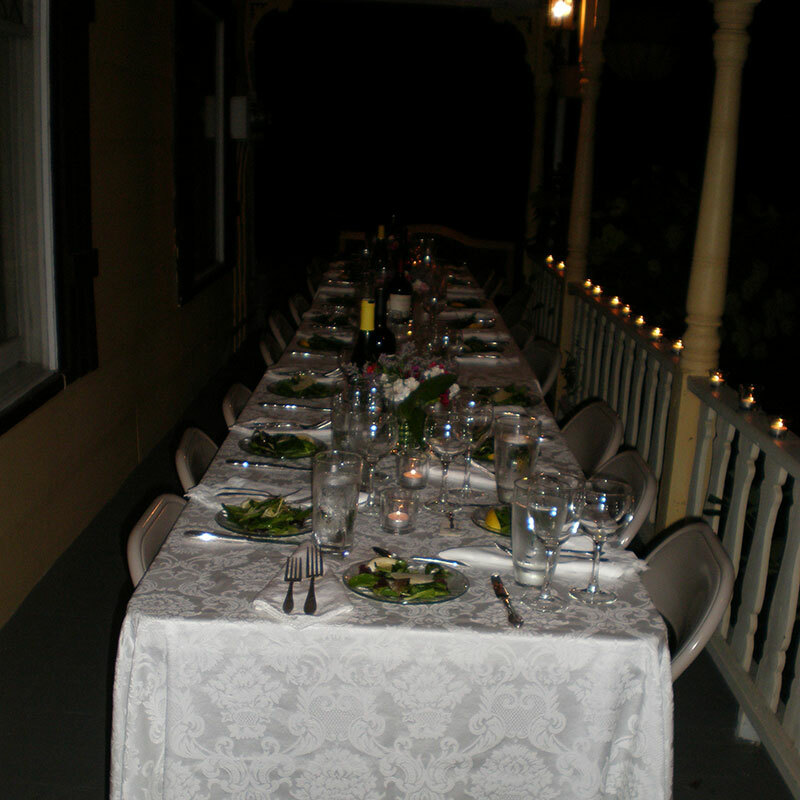 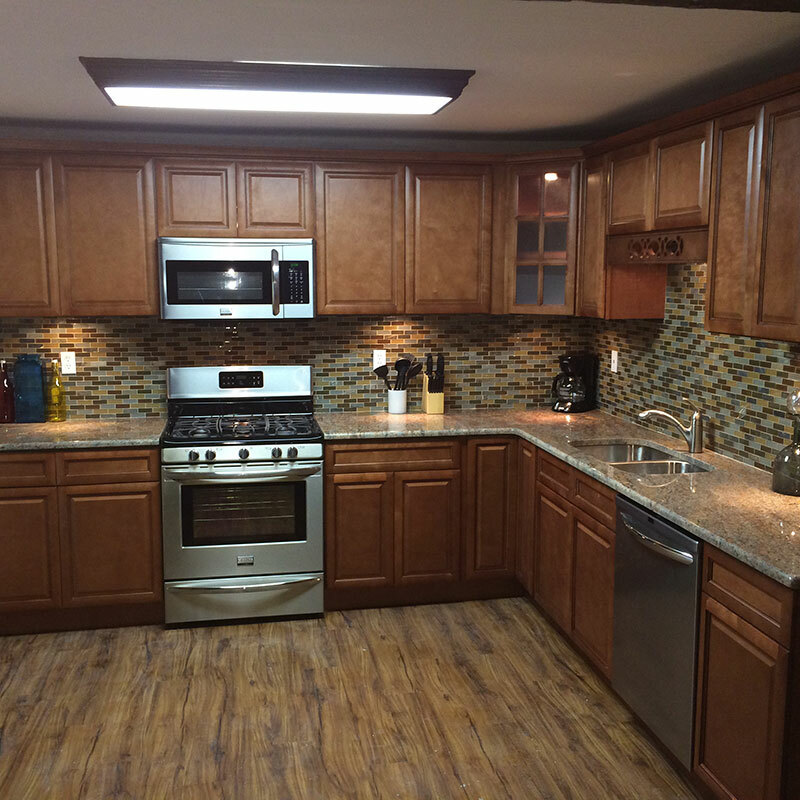 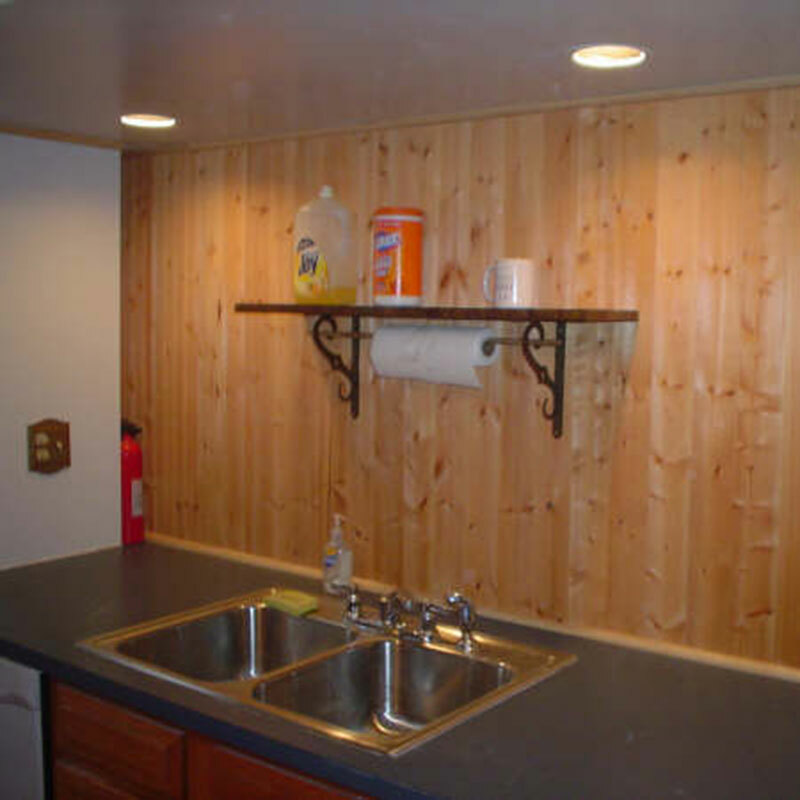 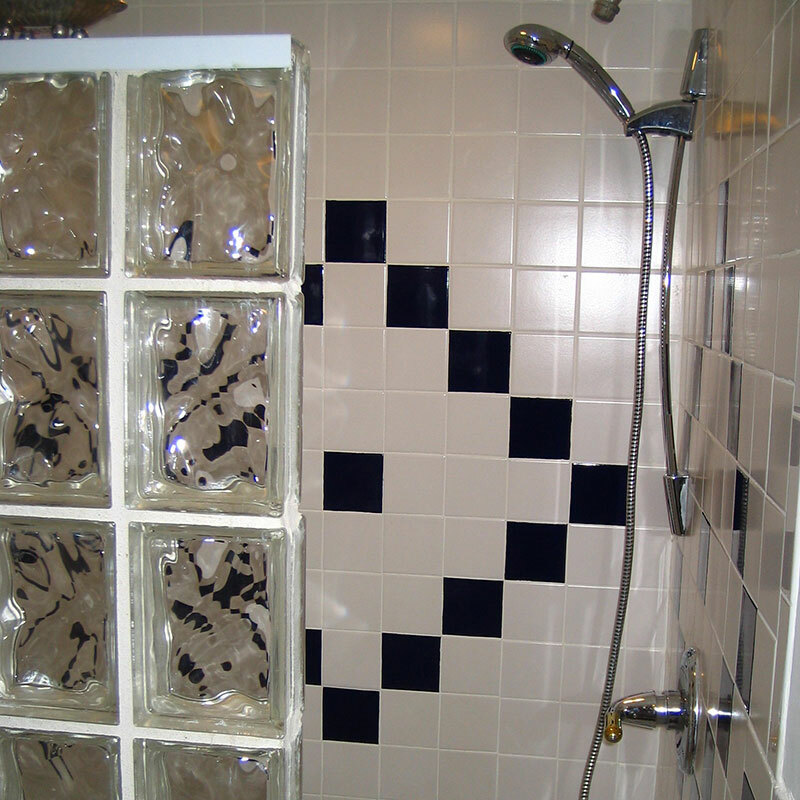 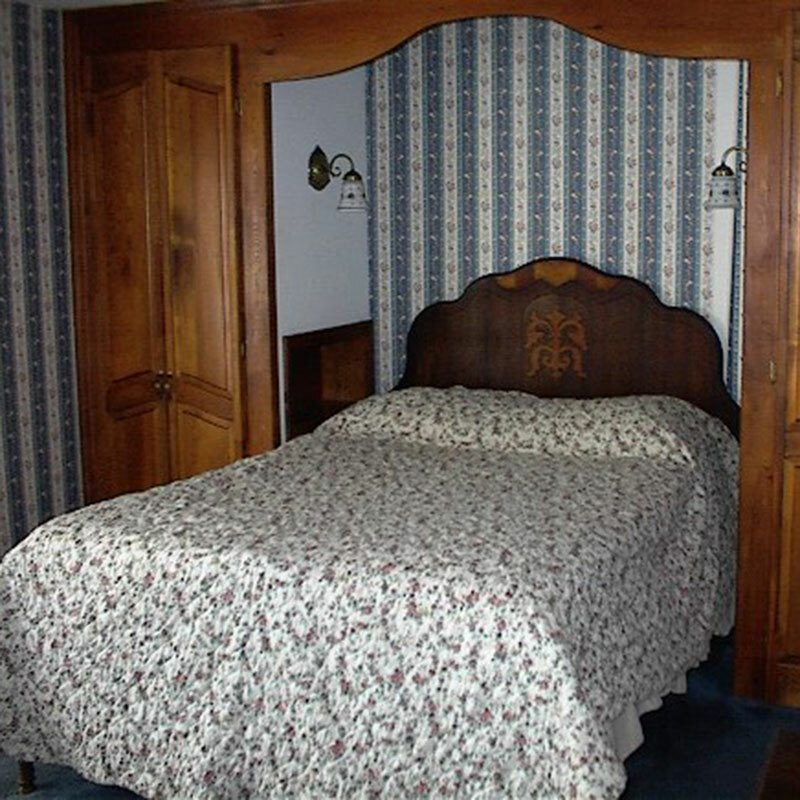 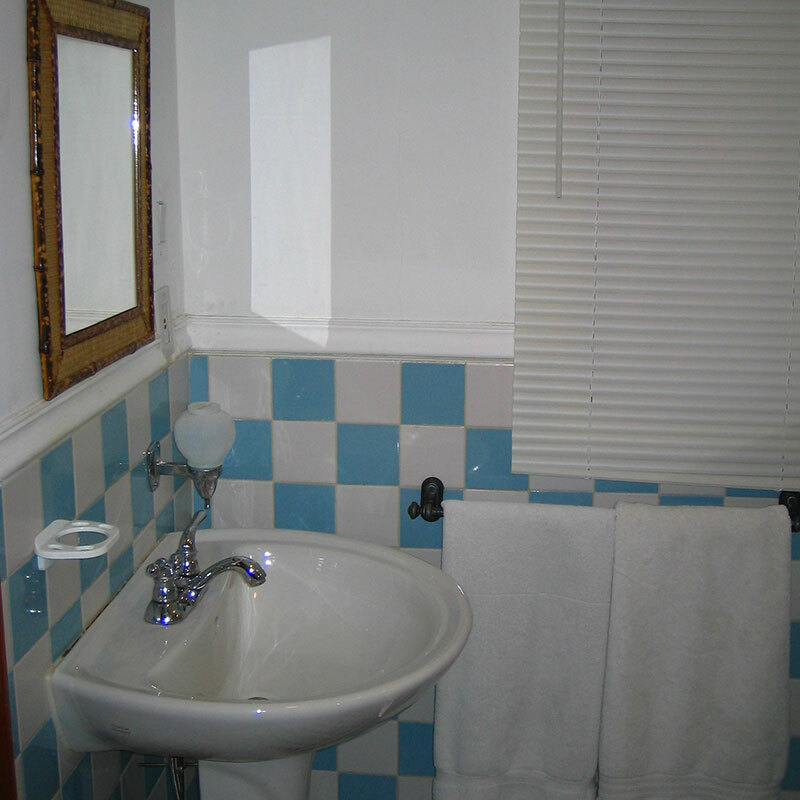 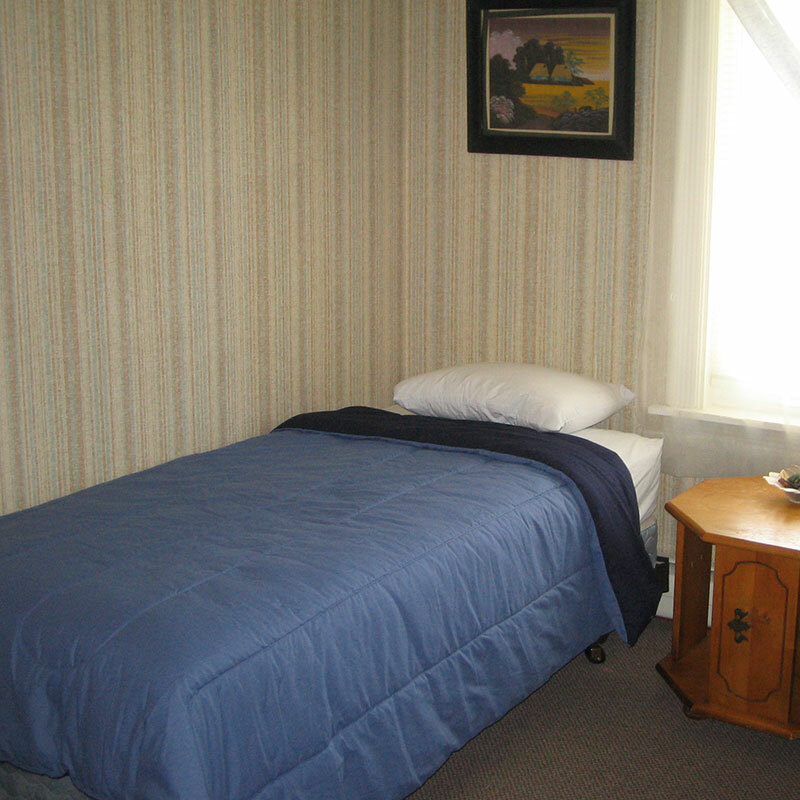 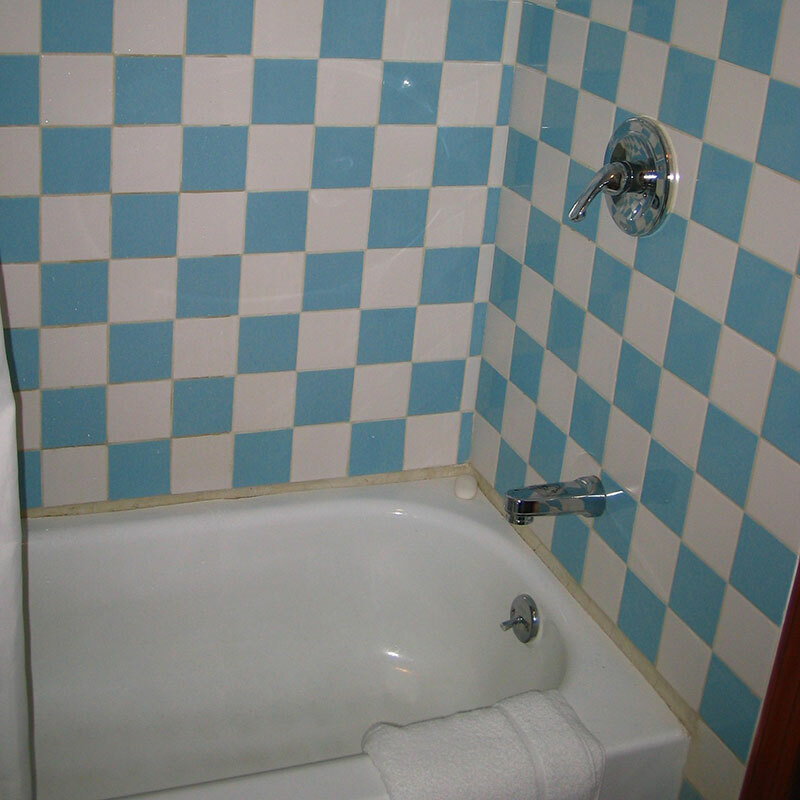 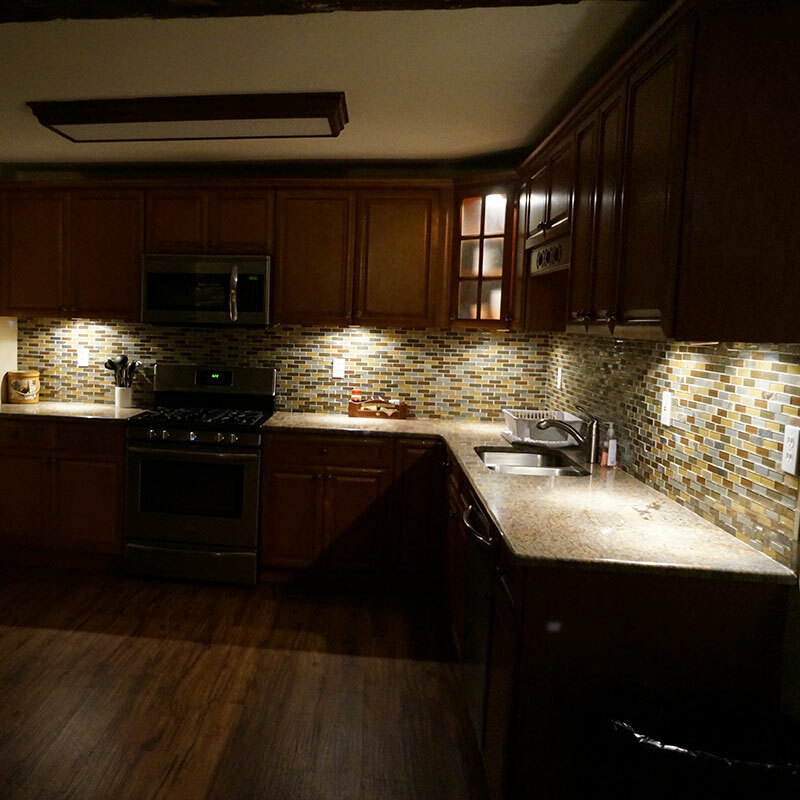 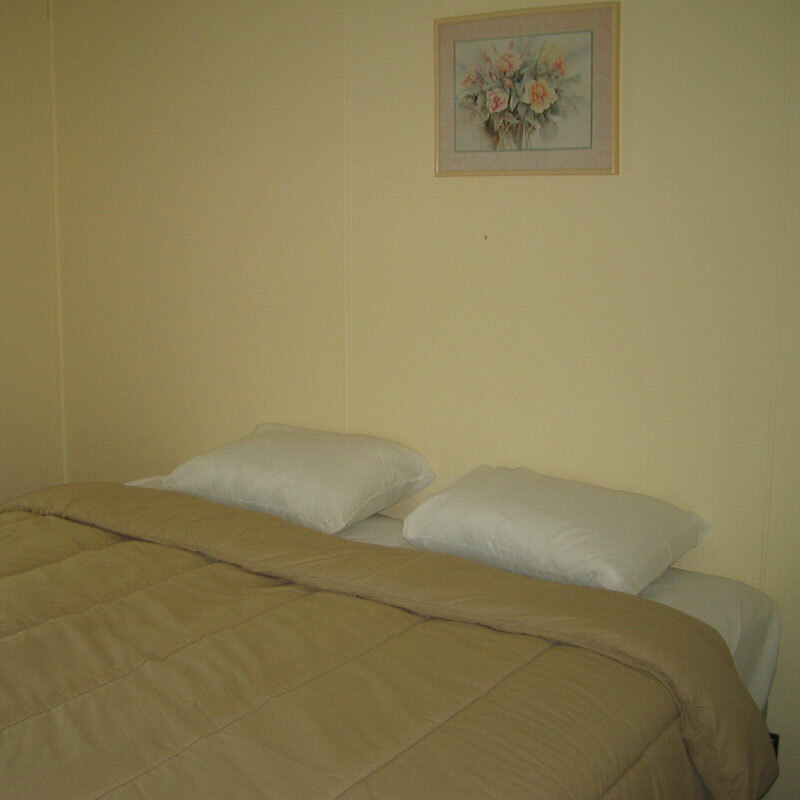 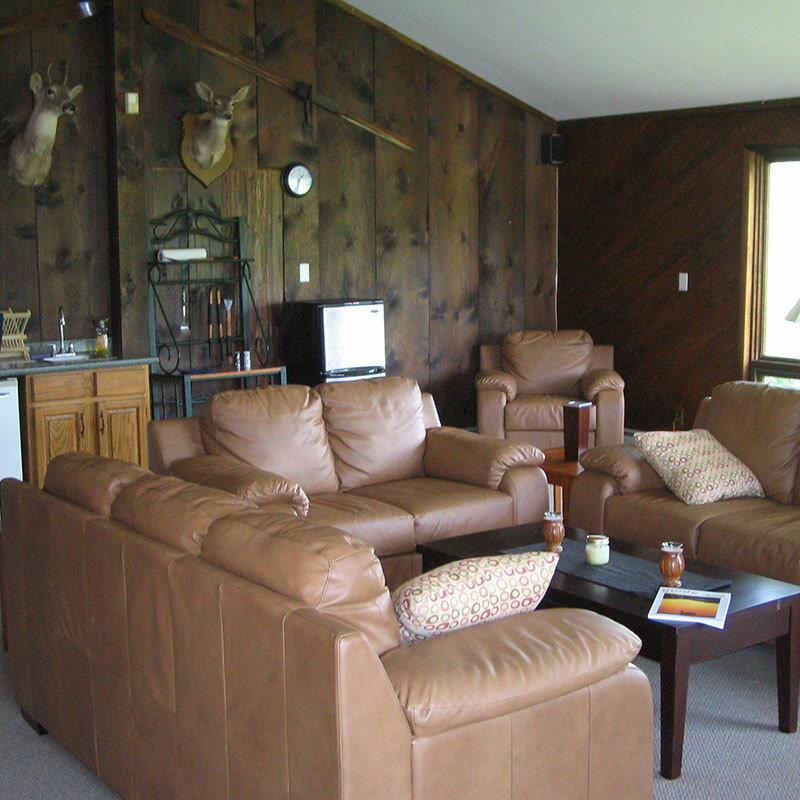 "My group had a great time at the B&B property. 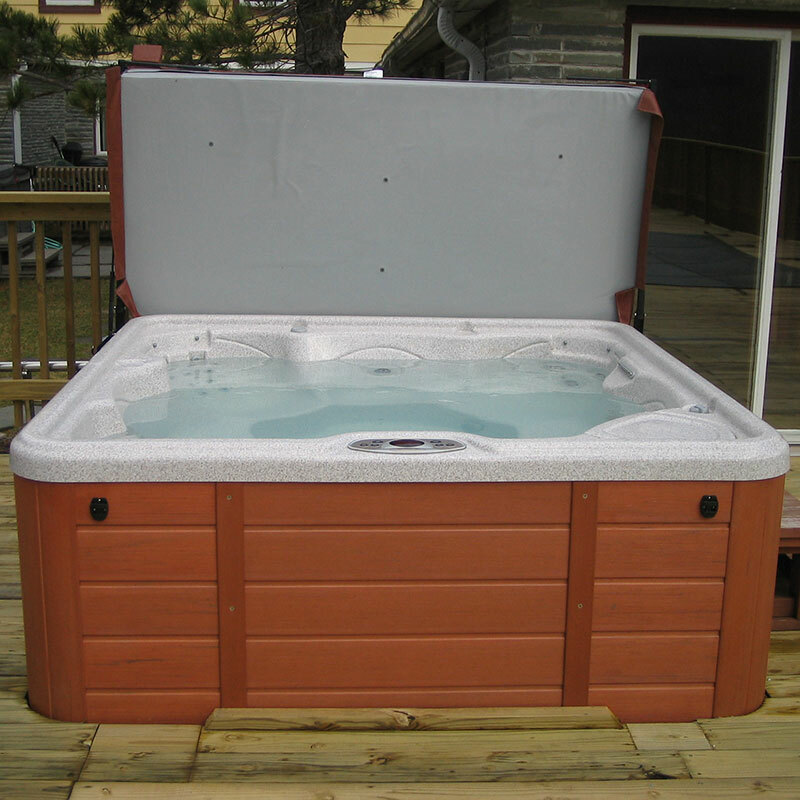 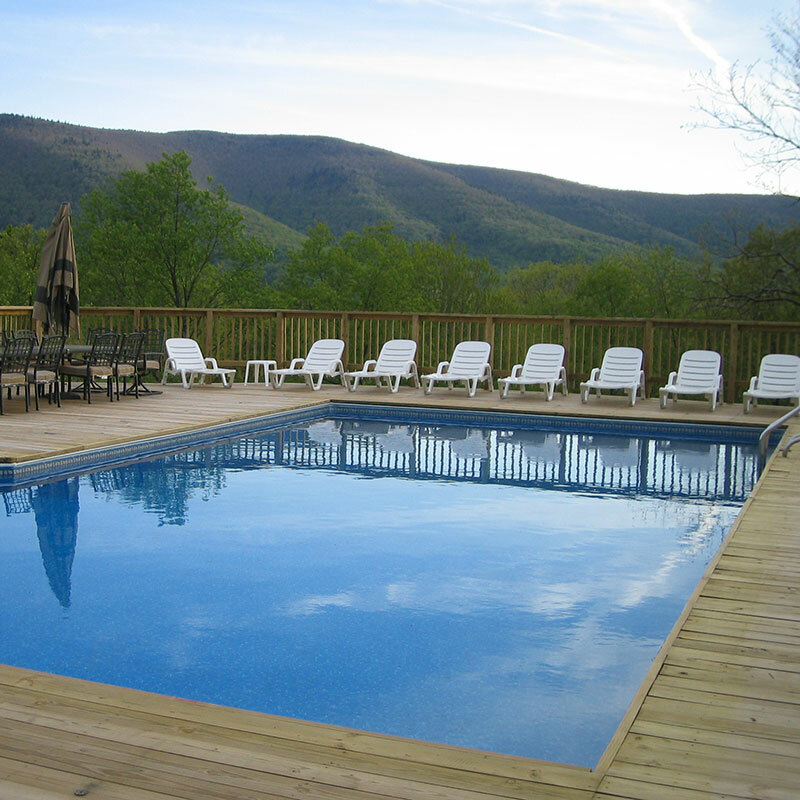 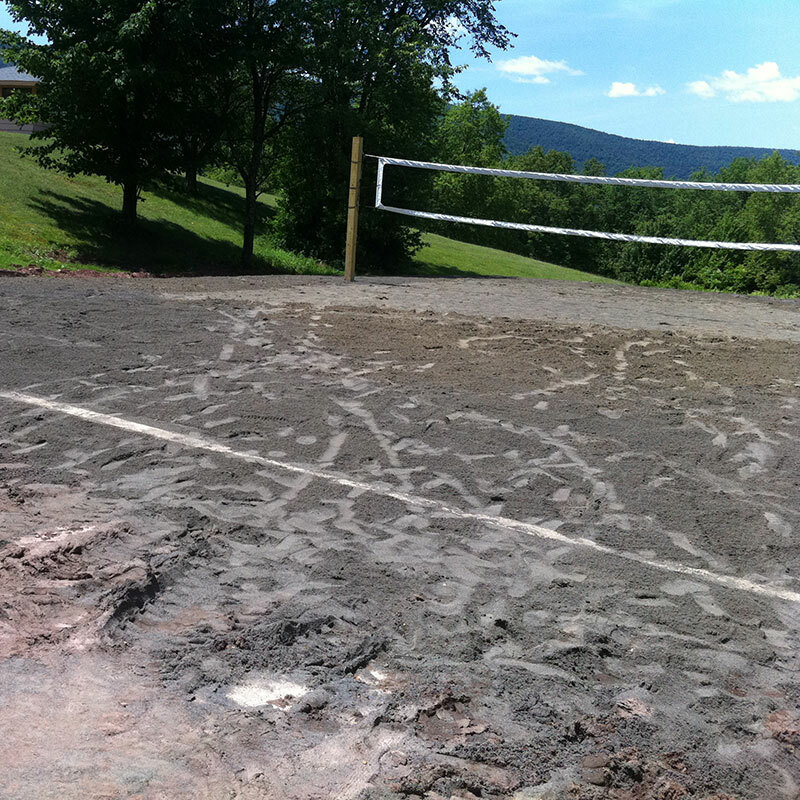 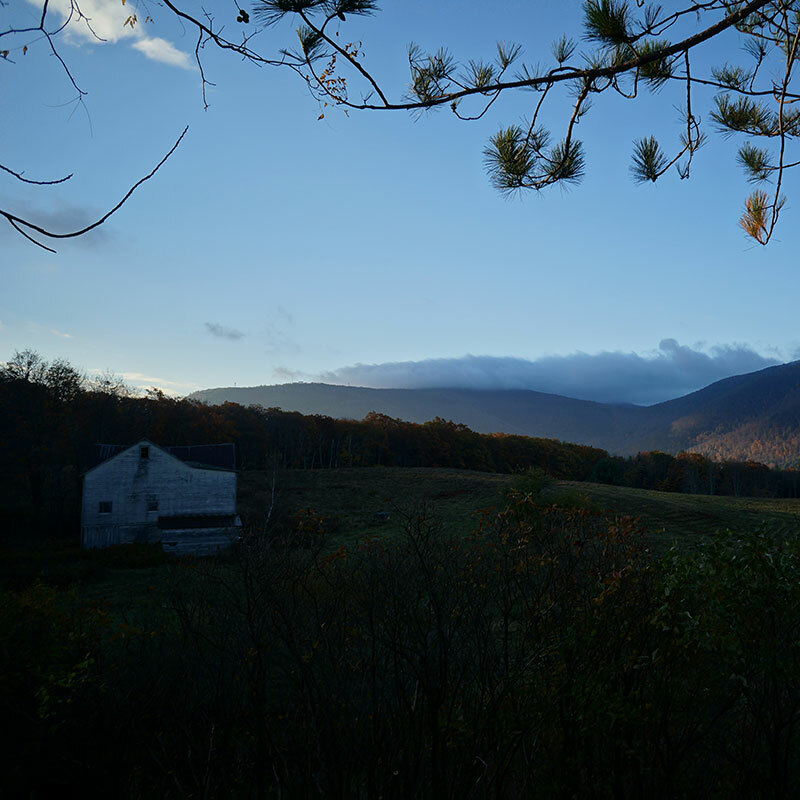 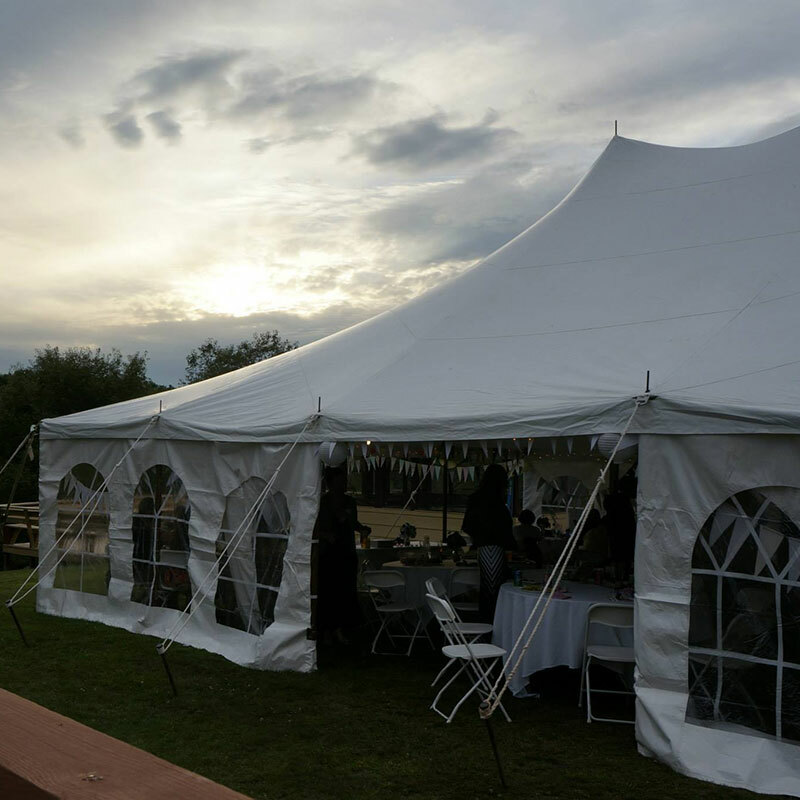 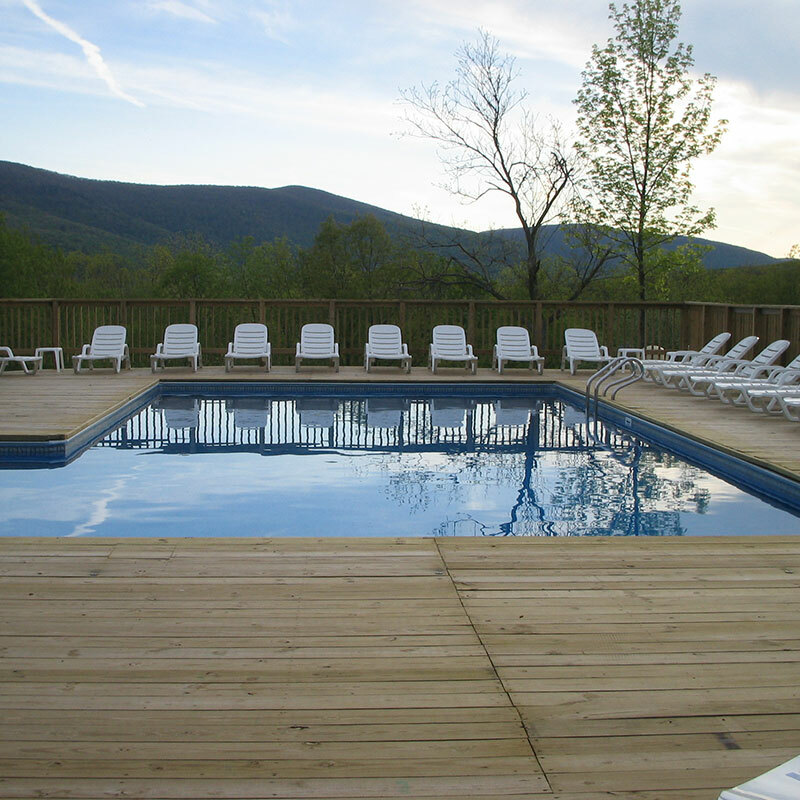 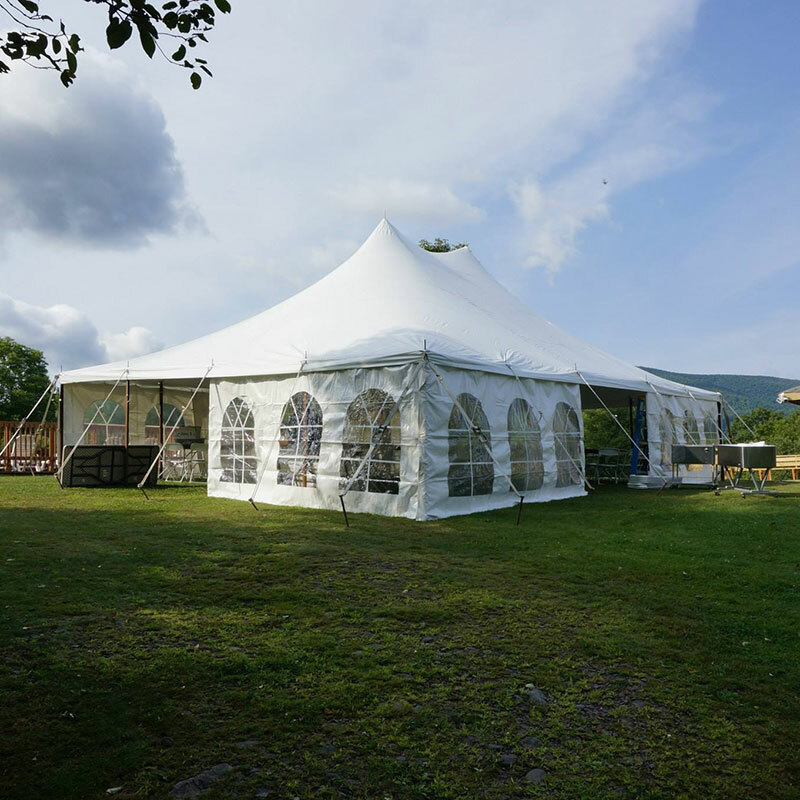 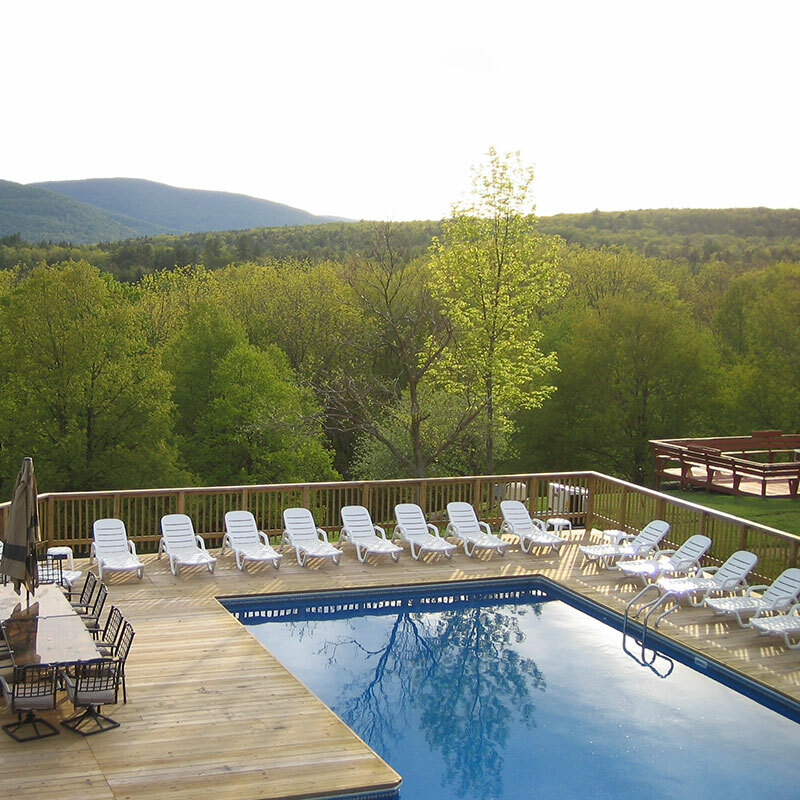 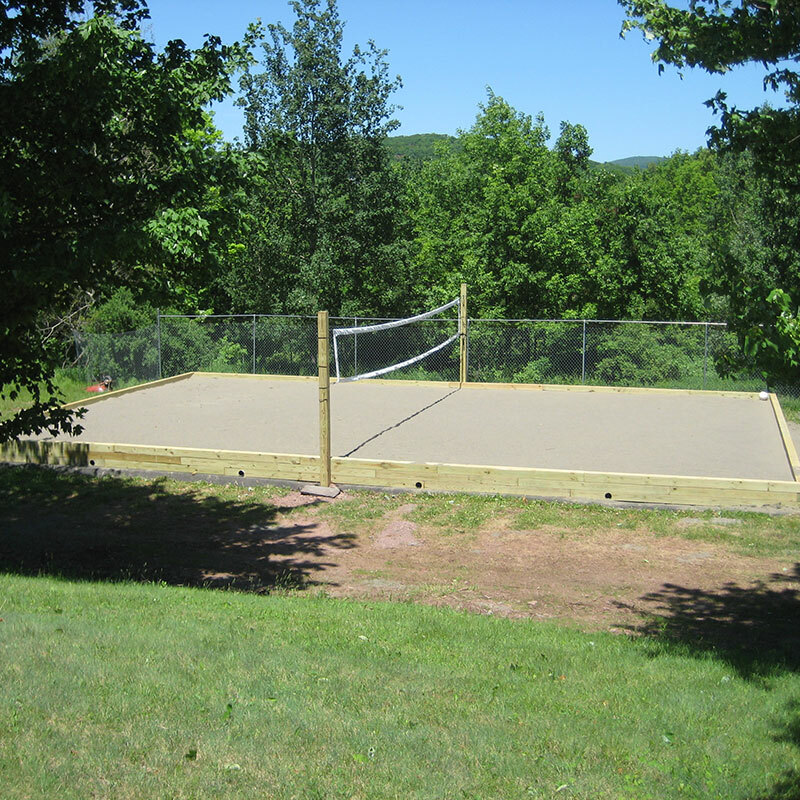 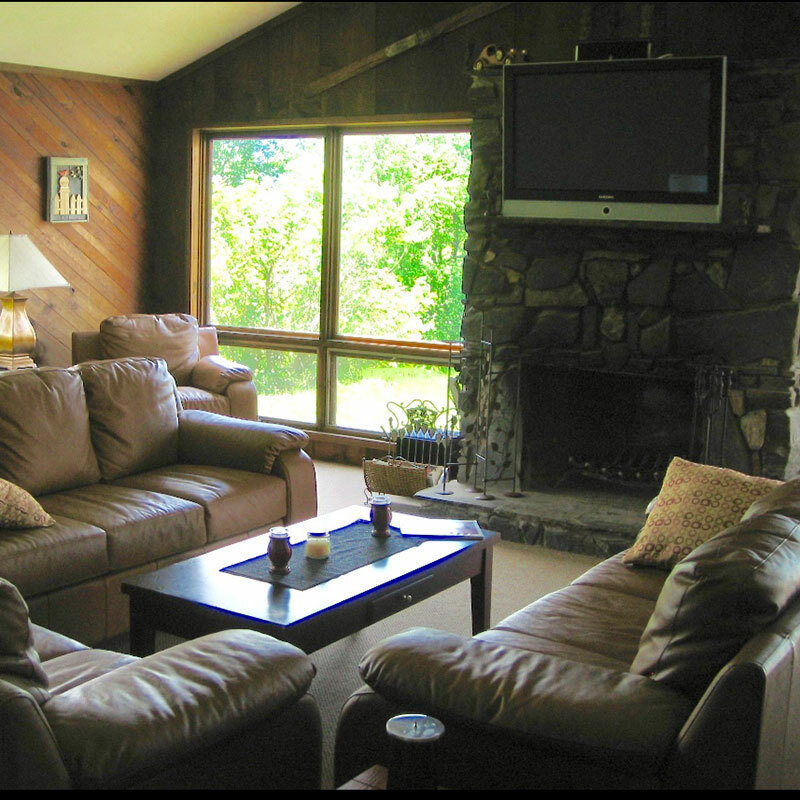 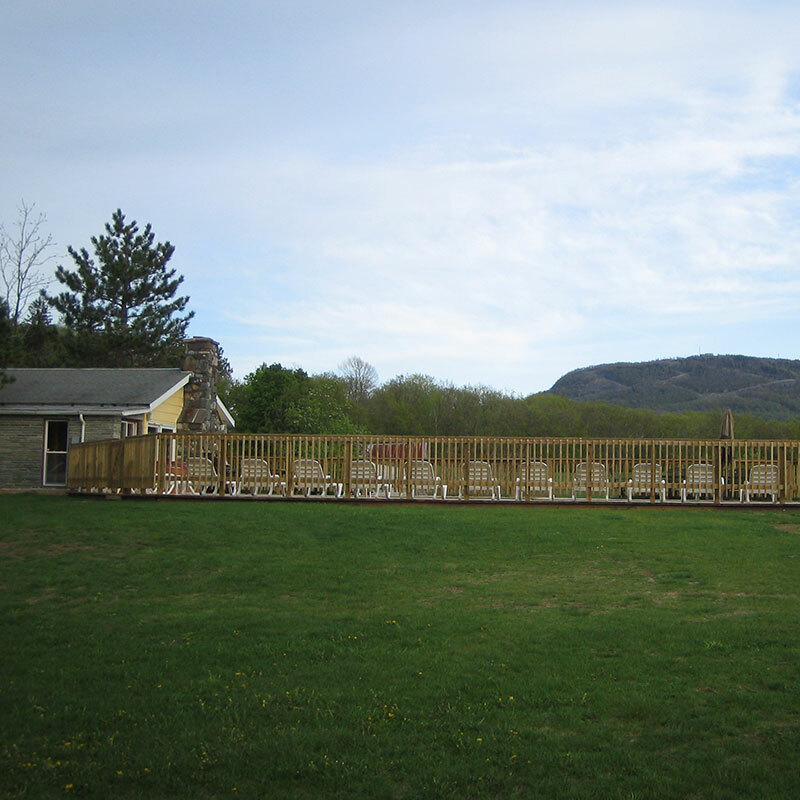 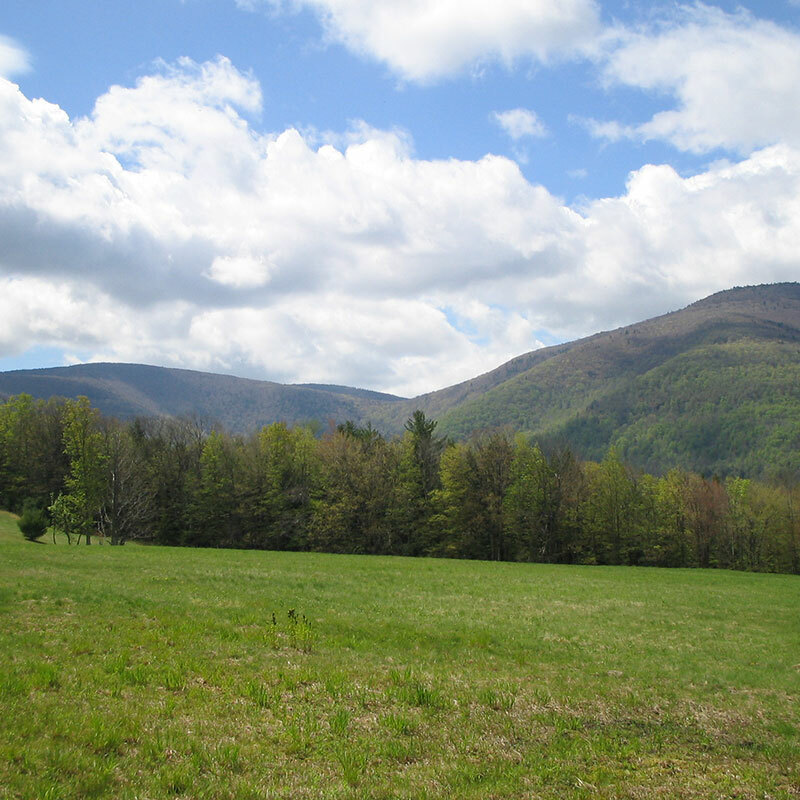 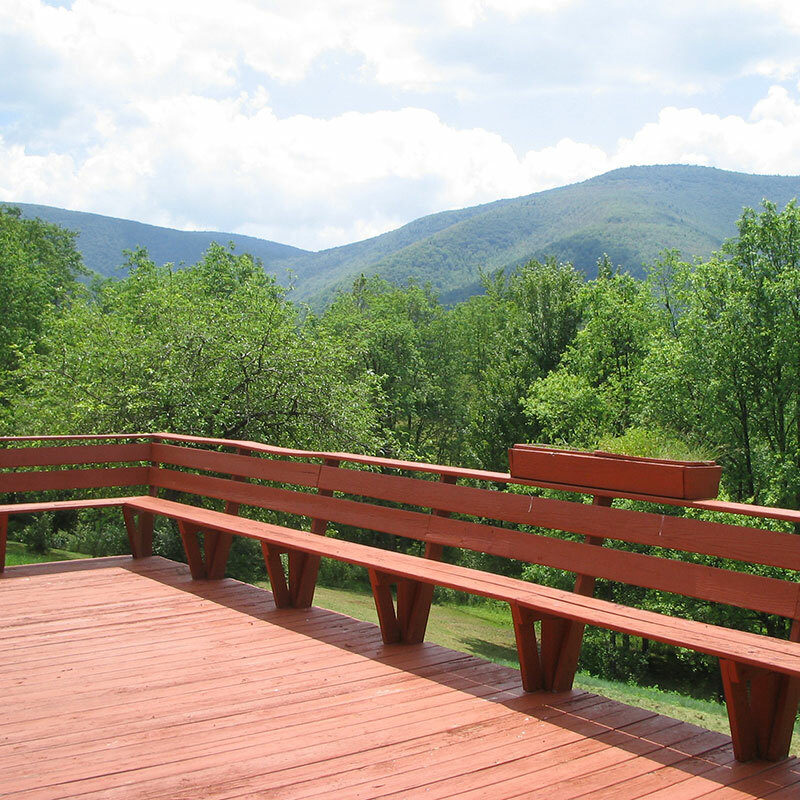 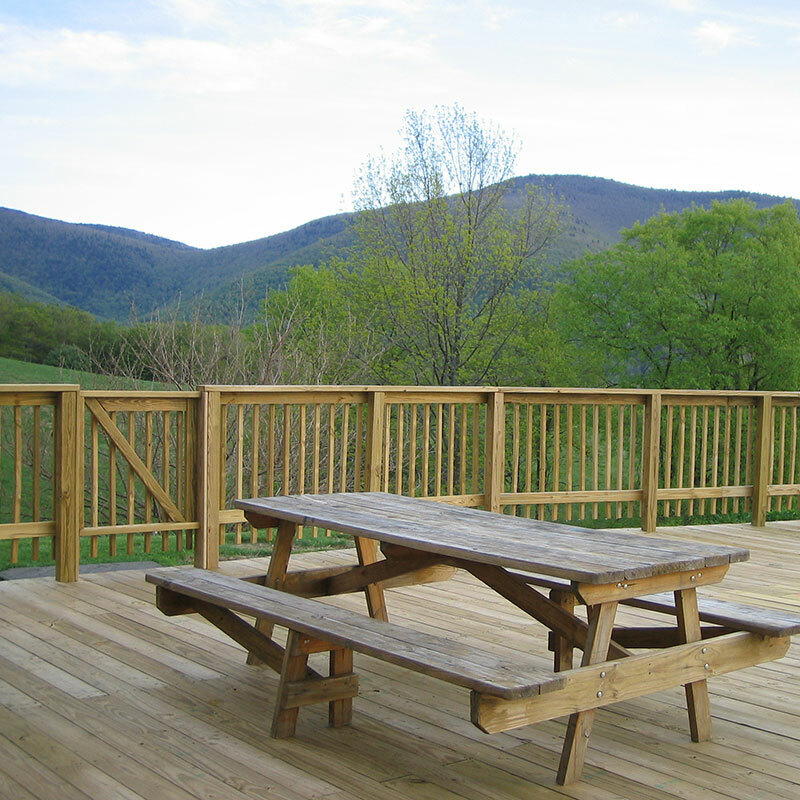 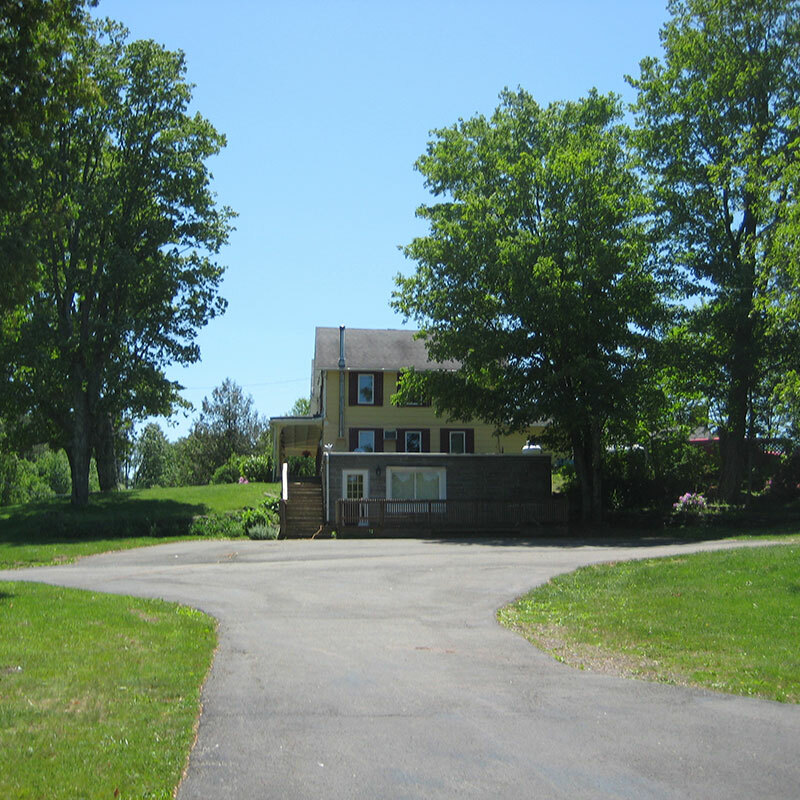 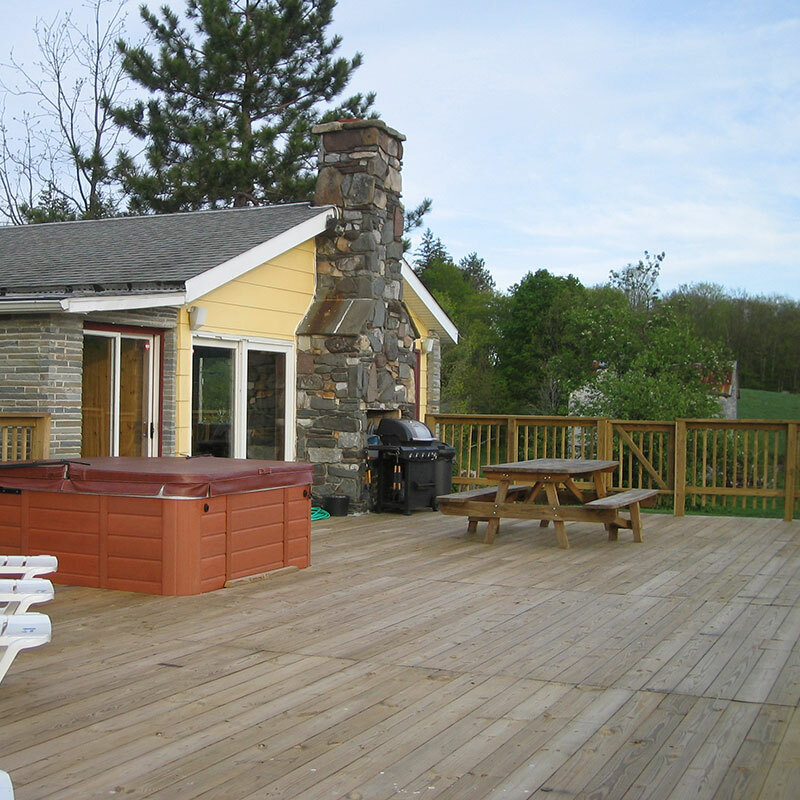 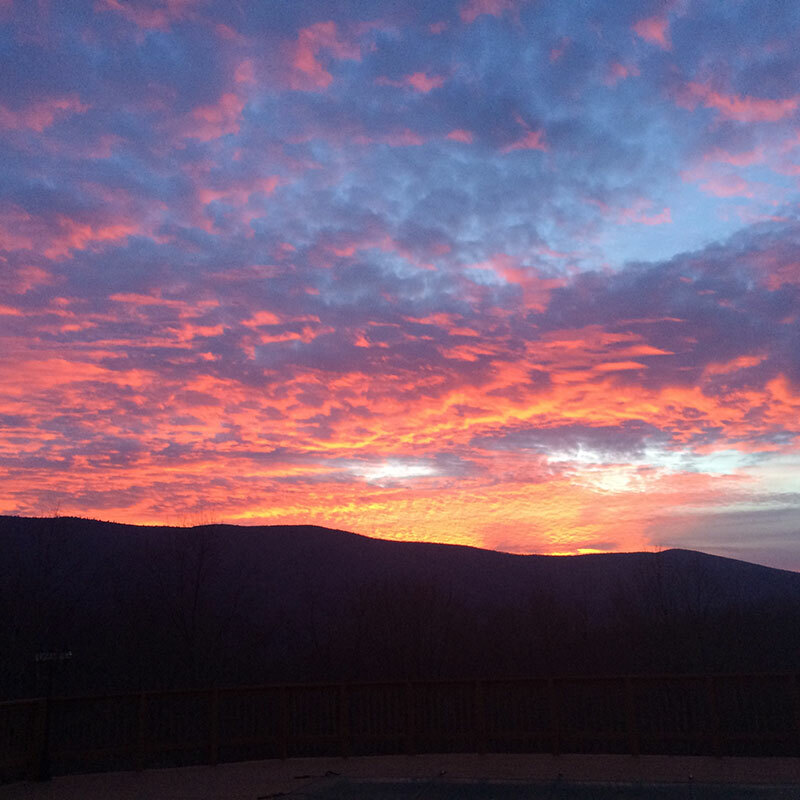 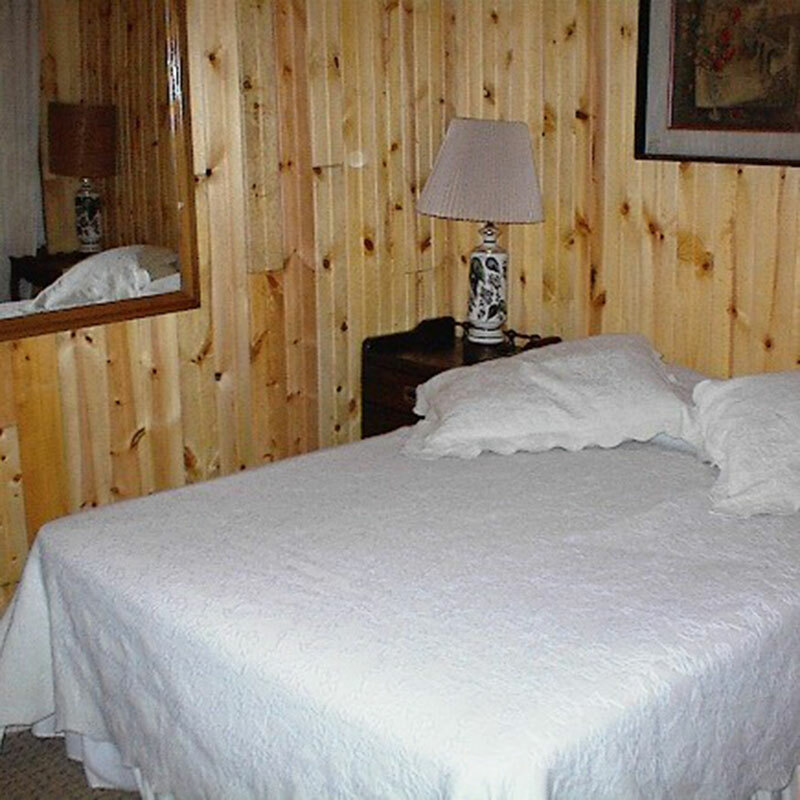 The location is terrific - an easy drive to summer activities at Jiminy Peak, hiking on Mt. 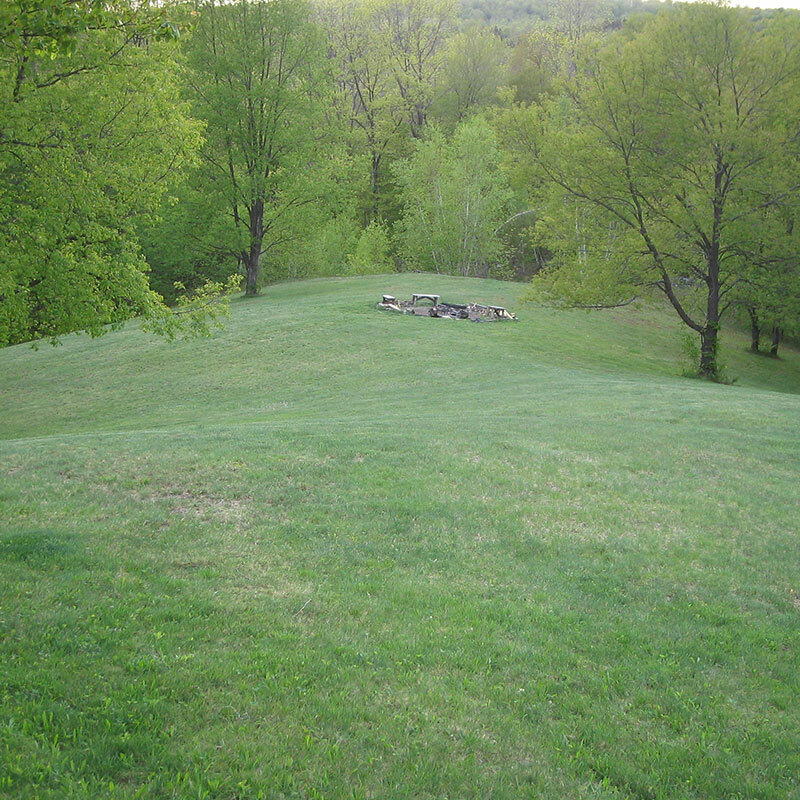 Greylock, boating on Lake Onota, cultural activities in Stockbridge, and the Hancock Shaker Village (among other activities). 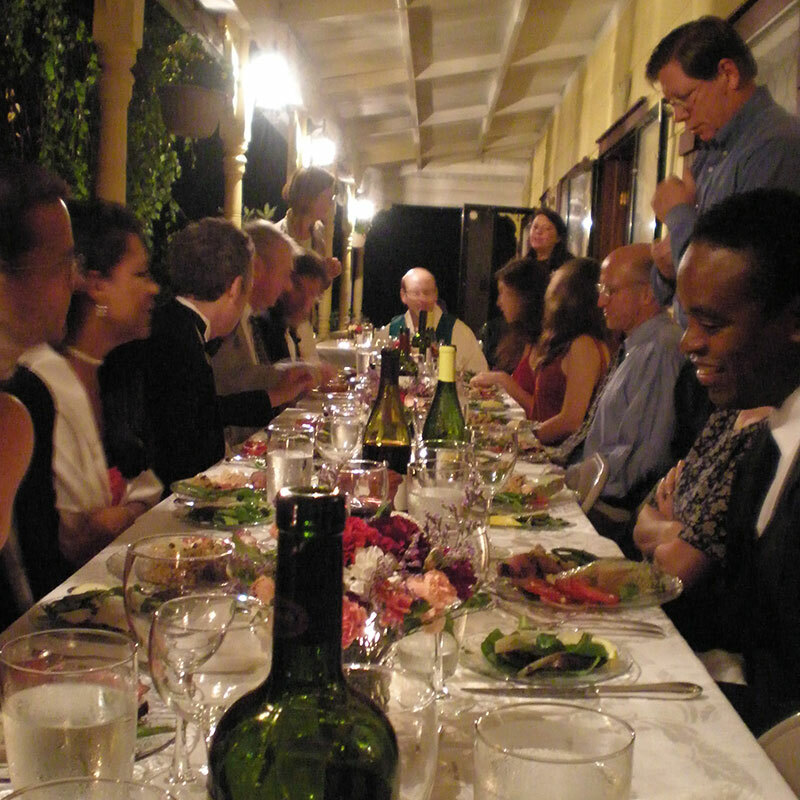 I would definitely refer his company and property to friends and colleagues!" 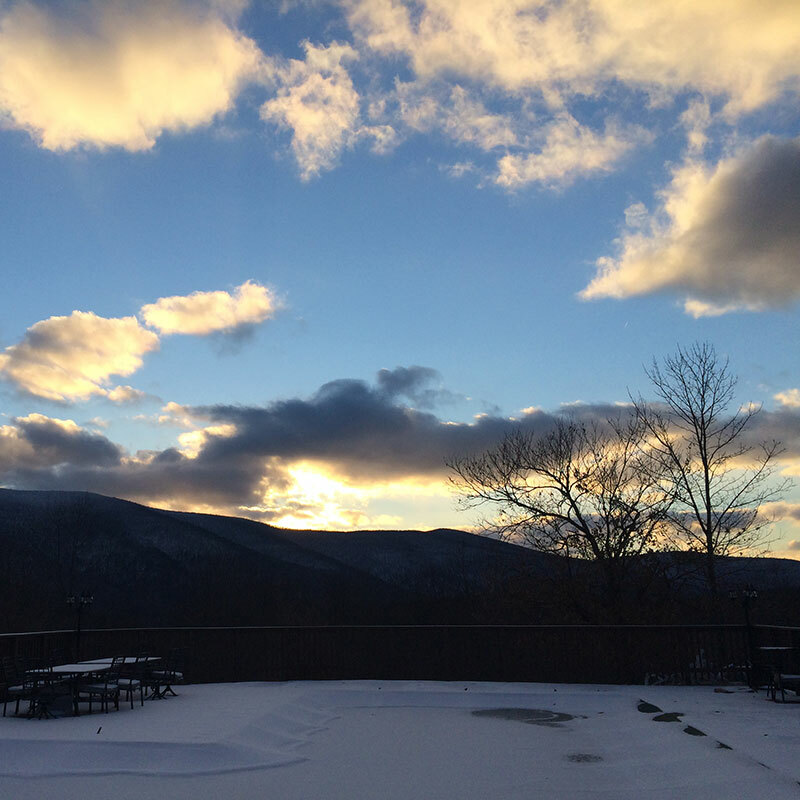 "The memories we made this February are ones we want to repeat every year. 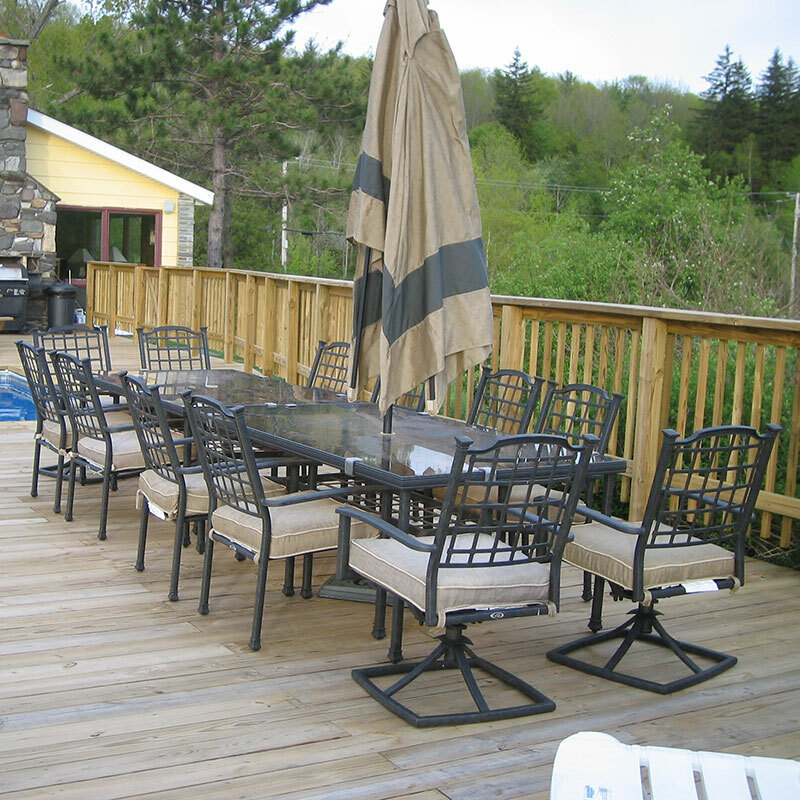 We are already planning on booking our next vacation with Brett because he was a pleasure to work with and his house was amazing. 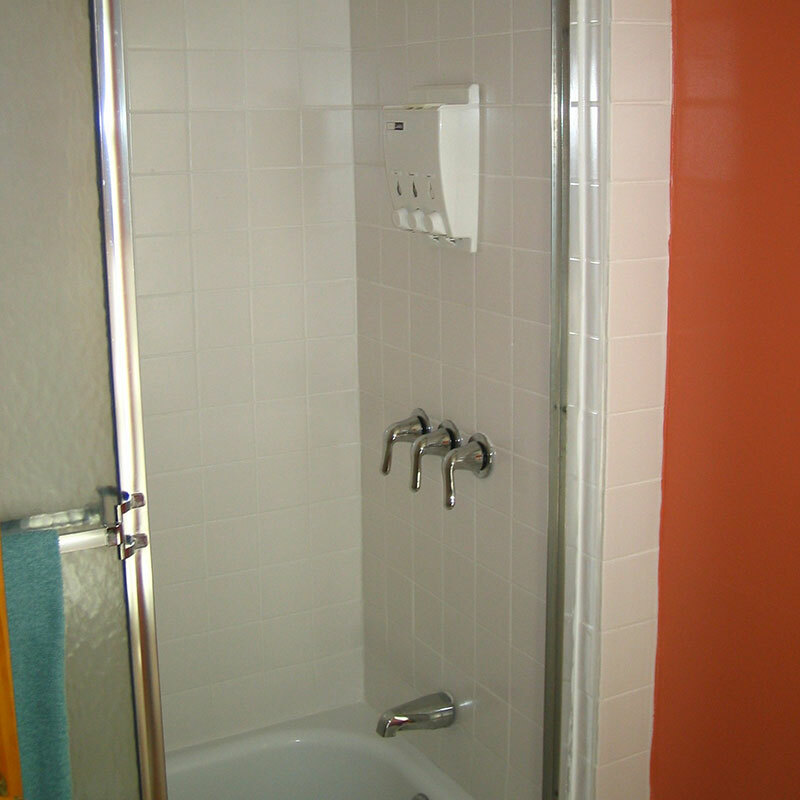 I would HIGHLY recommend renting from Brett any day!!"